Heat Paid and AK Housing Accepted! 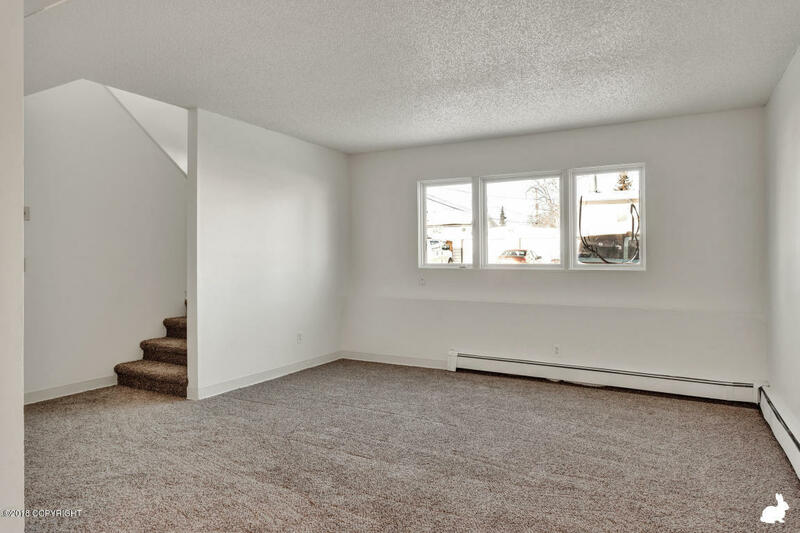 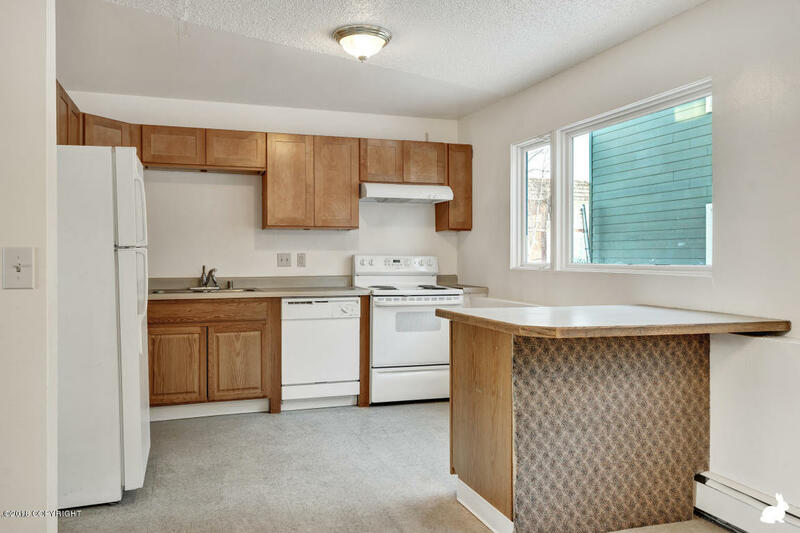 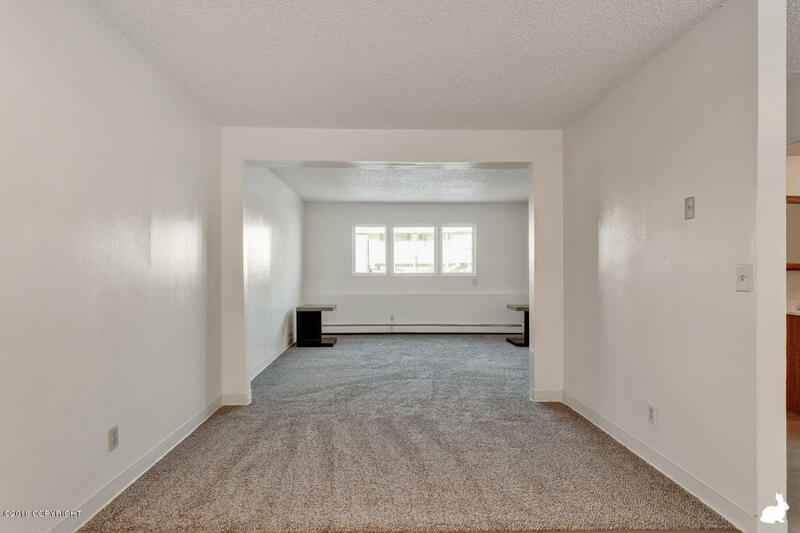 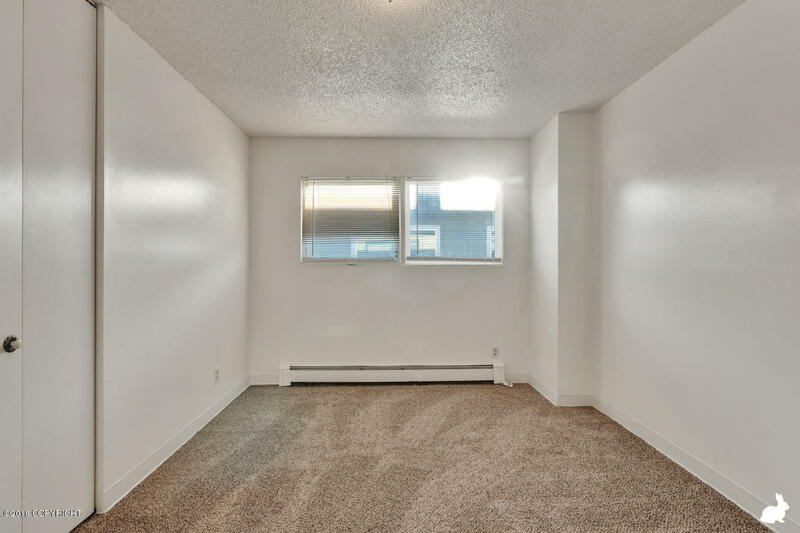 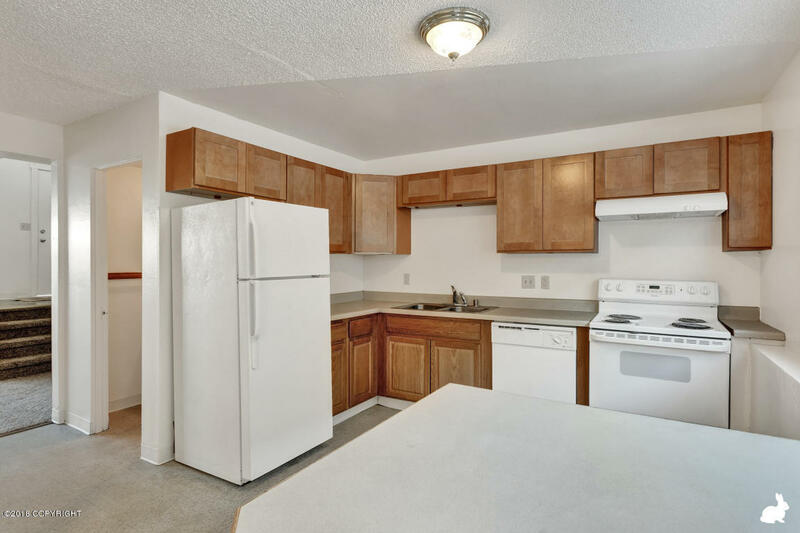 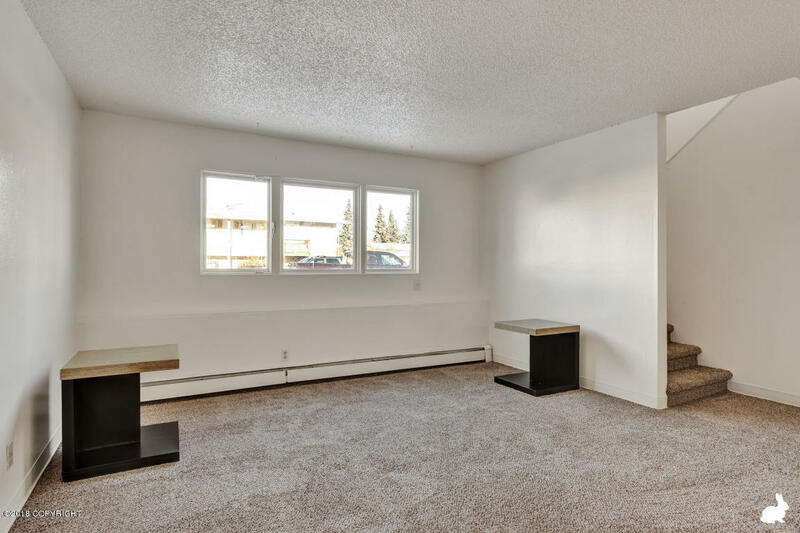 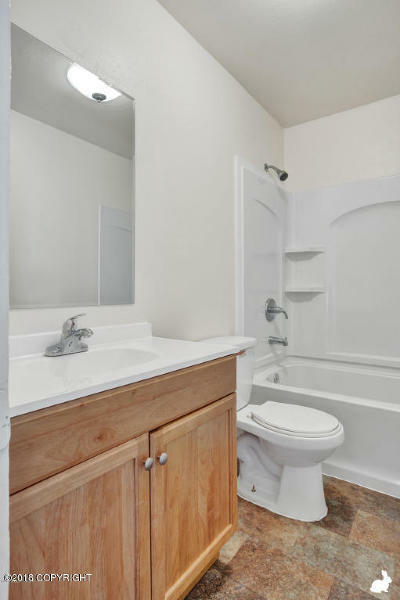 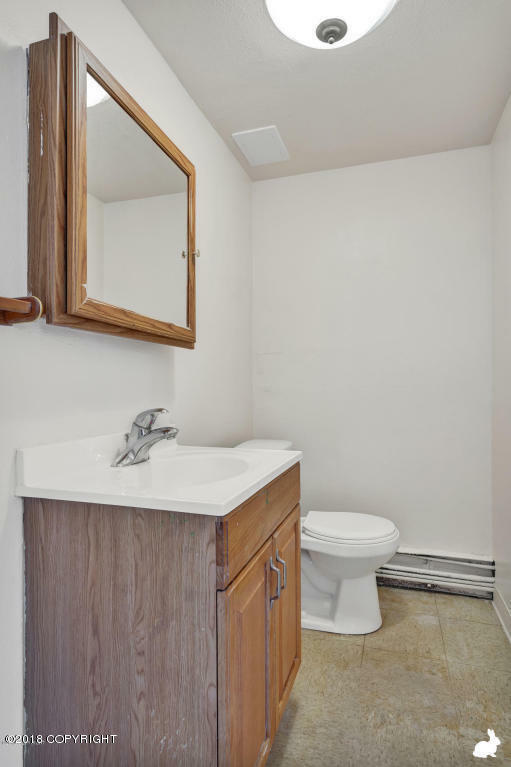 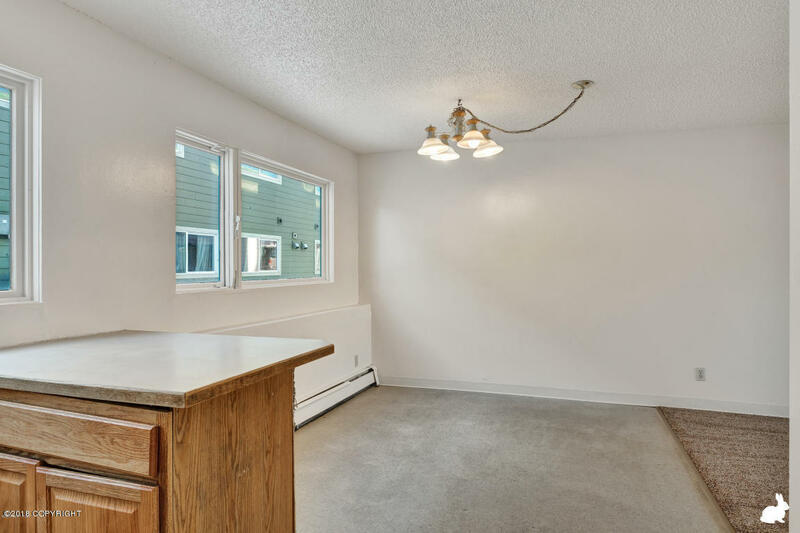 Be the first one to live in this beautifully remodeled 3 bedroom, 1.5 bathroom townhouse style apartment featuring over 1,200 square feet of fantastic living space. 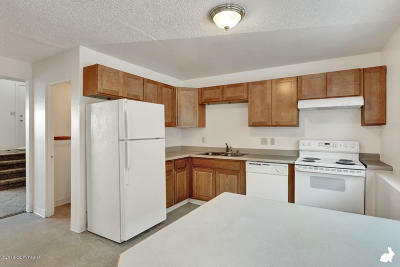 Enjoy your spacious living room to relax, an open and spacious kitchen to cook and all 3 bedrooms on the same level. 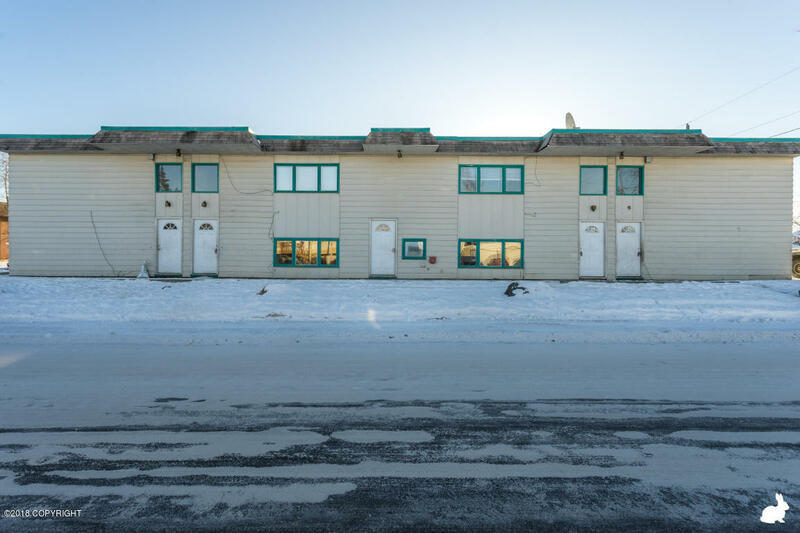 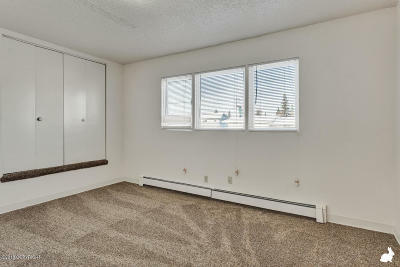 This property is perfectly located near JBER, parks, schools and downtown.